Enter your email and we will send you the report in PDF. 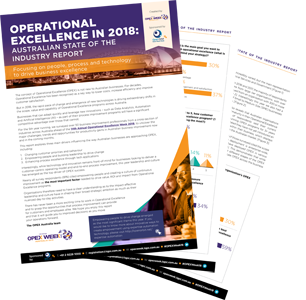 Open Orbit and IQPC bring you the 2018 OPEX State of the Industry report from Australia – empowerment of people has emerged as the clear winner in terms of drivers of success, along with innovative use of technology. 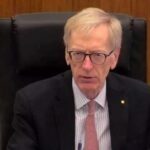 Perhaps it is time we look at using the three levers in tandem rather than expect the primacy of one of them in any given program of work…. 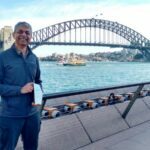 Regardless, it is exciting to be on the intersect of all three levers, as our expertise automation technology is being used to empower people to create their own process change. We enable business users to solve their own process challenges and consult with the practitioner as a mentor – more like seeing a doctor! 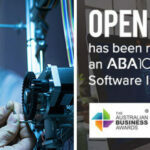 Automation remains an enticing objective for business leaders, however in our experience success is still being hampered by inadequate emphasis on process improvement as a pre-cursor. 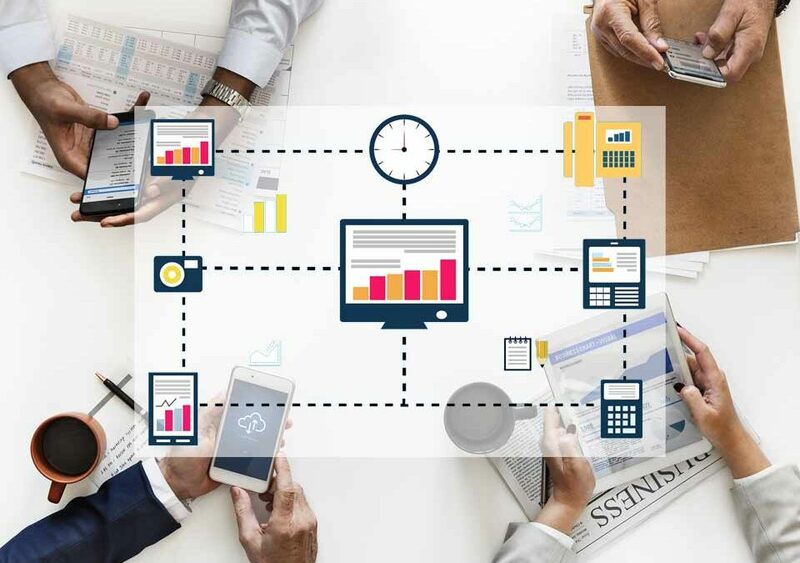 We work with our customers to ensure the right process is automated, and that the back office doesn’t drag the chain behind a digital front to the customer. Extracting more actionable insights from data remains easier said than done and businesses are looking to continuously push this envelope. At Open Orbit we enable our customer’s staff to solve problems faster, then harvest information about how they did it, and make it available to their colleagues.